I was recently introduced to Rachael Granby, the Director of Research at Wonder. Wonder is a personal research assistant that hires freelancers to help answer their client’s questions. 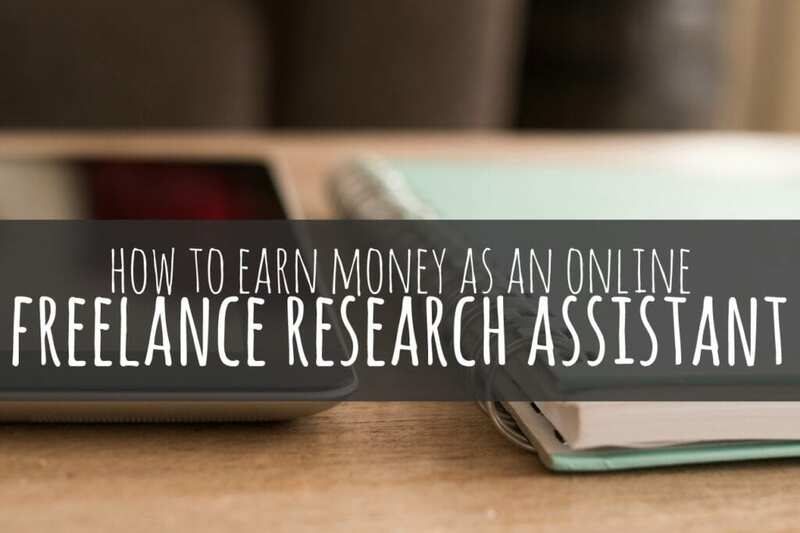 Freelance research positions are currently available at Wonder and Rachael took the time to answer some of the most common questions she gets. If you’re looking for a flexible, part-time way to supplement your income this might be a good fit. Here’s what you need to know. Wonder (askwonder.com) is a personal research assistant, helping people save time by getting detailed answers and resources delivered to their inboxes from a trusted network of freelance researchers. The researchers at Wonder are highly skilled but choose not to work in an office setting full time. The researchers are comprised of stay at home parents, work at home parents, librarians, military spouses, and students. What Does it Pay and What Type of Hours Can be Expected? Each question at Wonder comes with different pricing. The pricing depends upon the turnaround time expected and how challenging the research will be. As a researcher you get to choose which price points to accept and which requests you want to work on. You’ll be setting your own schedule and picking what you want to work on and how often. This means earnings vary across the board depending on what type of research you choose to do and how many hours you want to work. You can log onto your dashboard to see available requests. A typical request takes 1-2 hours to complete. The top researchers at Wonder earn up to $35+ per hour and make as much as $2K per month. Payment is made via PayPal every two weeks. There are also earning opportunities for researchers who want to review the work completed by others. This involves reading through someone else’s completed research to make sure it fully answered the client’s question, that it’s clear and well-presented, and that it follows Wonder’s formatting guidelines. Reviewers earn $1 for each review they complete. If you want to become a Wonder researcher the two most important attributes are excellent writing skills and the desire to learn. Rachel also states that creative problem solving skills may be needed in the event you can’t find direct answers to support the client’s request. Rachel also recommends to read the application instructions thoroughly and be sure to use the correct formatting. Attention to detail is a must! Wonder provides a resource center with information on answering requests and has a support center where researchers can ask each other for advice. 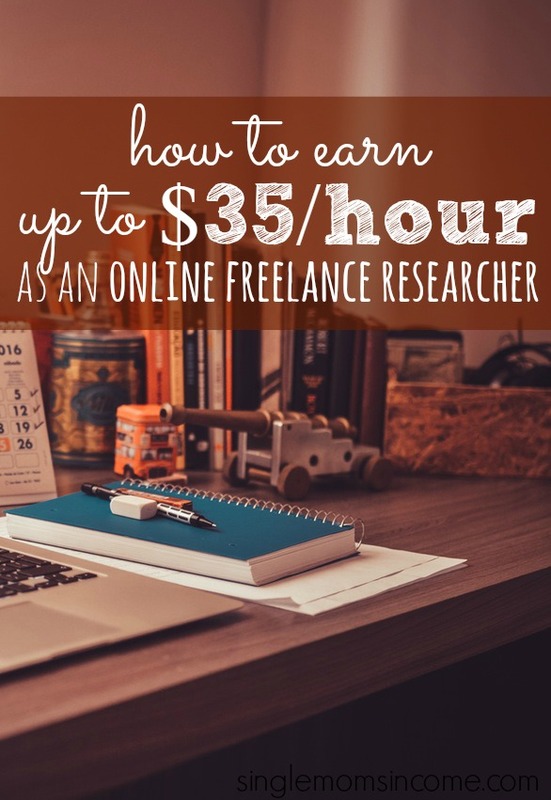 You can also check out these 6 other ways to earn money by doing internet research. I just tried to create an account there. It’s all VERY well organized and professional, but it does take quite a while to deliver the work (for my taste). For someone who’s more research oriented though, it’s a great place to work on. I will definitely try this. Research was my most favourite part of my journalism training. It would be nice to put those skills to use. Darn it, only for US citizens. I just looked at their FAQ page and it says you don’t have to be a US citizen to apply. I’ll see if I can find out for sure…. I just wanted someone to know that there is a spelling error on this page. Center is spelled incorrectly. The word ‘center’ and ‘centre’ have the same meaning. The only difference is the place in which the word is used. Now, if you wanted to speak like a British person, the proper word would be ‘centre’, while in America it is ‘center’. British and American English are two different things with the same meaning. Centre is the Queens English also used in Canada. How about there for error? Therefore. Attention to detail and excellent grammar is required for this work people! Thanks for sharing this! I will for sure be checking this out! Thank you for sharing. I work full time but my goal is to begin blogging and side work to become a stay at home mom. 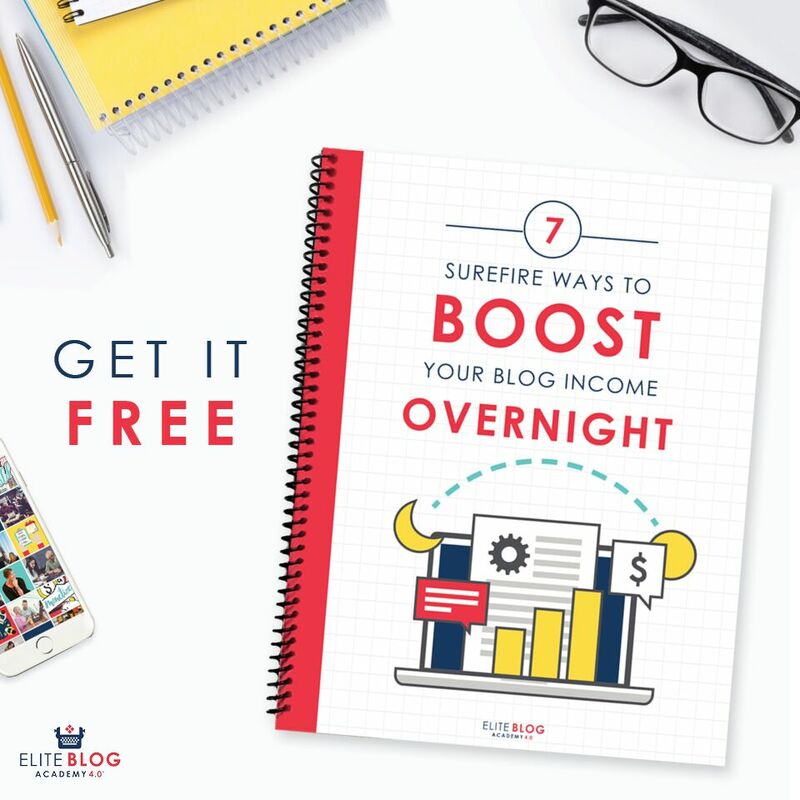 I’m really interested in your post as I’m going to be doing a series on my own blog related to testing out which work from home opportunities really do work for new bloggers. I really appreciate your dedication to providing legitimate opportunities to your readers! If it works for me I’ll be sure to mention your site in my post! Hi Beverly, I am looking into making the switch to work from home. Can you post the link to your blog so that I can follow? Thanks! Charging by the hour makes sense, but in my case I must put together a budget for research study and not sure how to do that. Hi guys, I am not sure if you heard about Zursh. It is dedicated for freelance researchers and they just launched their reports platform where you can add your own your research reports. Also, budgets are much higher for customised research projects. There are two ways to spell center /centre . It depends on your background. British spell it er Americans spell it re . Both are correct, it is just personal habit. Sheila, it is spelled neither of those ways on this page. She has it as “cener”, just missing the “t”. And the American spelling should be used on an American website. I don’t think it’s personal preference. As a student who already conducts research assignments regularly and is even a certified writing tutor, This is a very good match for me. I am very much interested but I am not from America, I am from India, is it possible???.. I am quite interested but the problem is.. I am from India, will it be possible for me to work here???.. Thanks for the informative article, just wanted to ask if this open for global users or US only? Very nice Article. Do you have any other articles related to making money online with drop shipping? Just tried to create an account but it’s telling me that my email isn’t in their system! Of course it isn’t.